If you’re in the market for a MacBook Pro that doesn’t exclusively use USB-C ports, you’re out of luck. Today, as noted by 9to5Mac, Apple ceased sales of the 2015 MacBook Pro, its last prosumer laptop to include useful ports, including USB-A, HDMI, and a full-size SD card slot. The summer of 2016 was filled with sunshine and pokéballs. Two years ago, Niantic unleashed Pokémon Go on the world, and parks and city streets were filled with people who were trying to catch a Squirtle or Pikachu. And while the fervor has died down quite a bit, the game is still going strong. A steady stream of updates have introduced new monsters, features like co-operative boss battles and real-time weather effects, and more recently, Niantic added the long-anticipated option to trade pokémon. After launching the Vivo Nex in China, the company had sent invites for the launch of its flagship device in India on July 19. 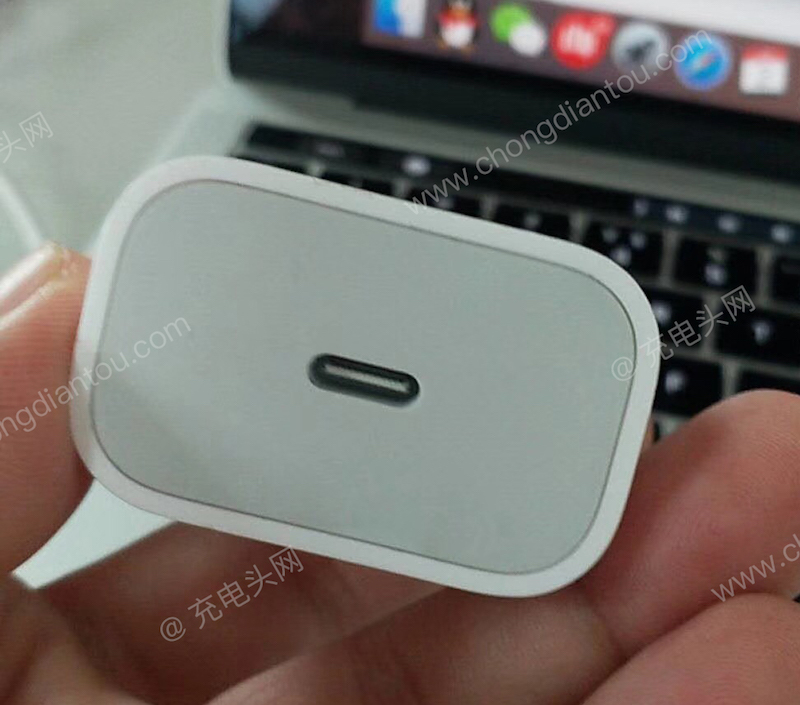 Now, ahead of the launch, the device has been spotted on Amazon, revealing that it will be priced starting at Rs. 48,990 and will be sold as an Amazon exclusive in India. The report by MySmartPrice has revealed that the company will launch the premium Nex S variant in India and not the Snapdragon 710 powered Nex A. Additionally, the device will be named as Vivo Nex, instead of Nex S. The timing of this leak is interesting as it has occurred on the same day that Oppo launched its Find X smartphone priced at Rs. 59,990. 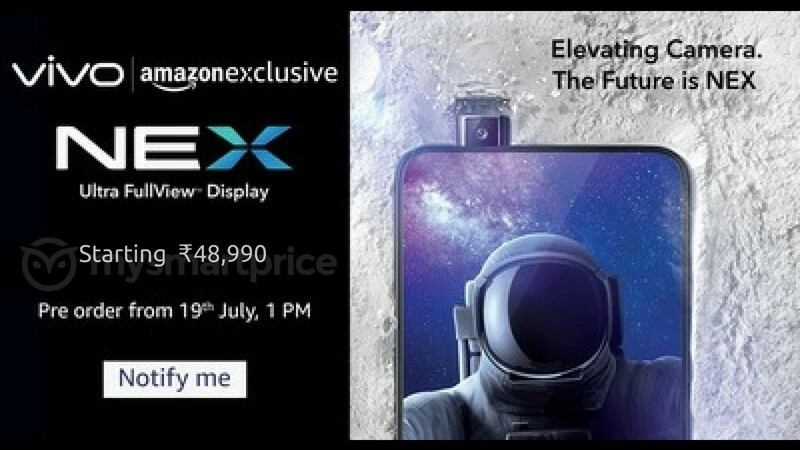 Apart from revealing the price of the device, the leak has also revealed that the device will be available to pre-order on Amazon India starting on July 19 at 1 PM. The Vivo Nex runs on Android 8.1 Oreo with Funtouch OS 4.0 skinned on top and features a 6.59-inch full HD+ Super AMOLED display with a resolution of 2316 x 1080 pixels and an aspect ratio of 19.3:9. In terms of performance, the Vivo Nex is powered by an octa core Qualcomm Snapdragon 845 SoC coupled with Adreno 630 GPU. In terms of memory, the device is expected to be launched in two variants – 8GB RAM + 128GB internal storage and 8GB RAM + 256GB internal storage. Coming to the camera department, the Vivo Nex features a dual camera setup at the back consisting of a 12MP Sony IMX363 sensor with f/1.8 aperture, 4-axis OIS, dual LED flash and a 5MP secondary camera with f/2.4 aperture. 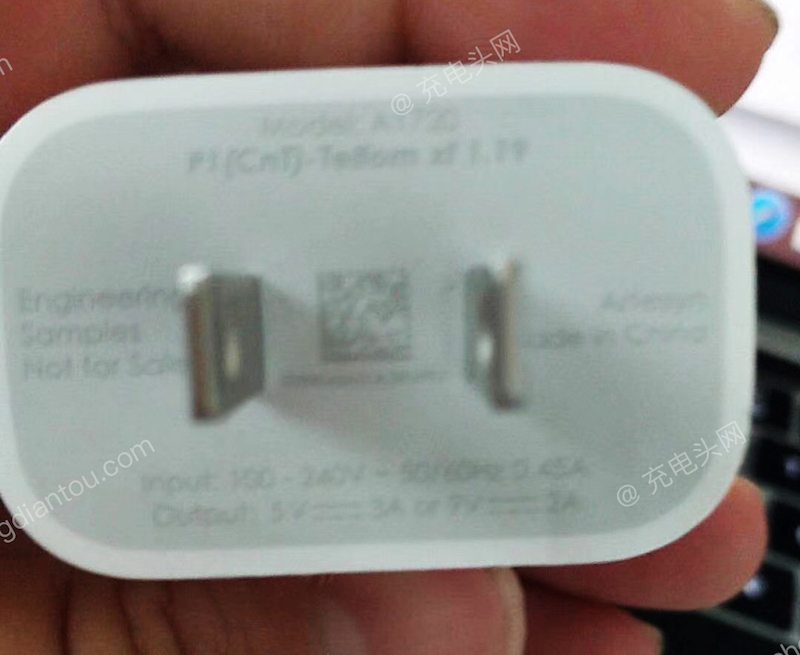 On the front, the device sports a 8MP pop-up selfie camera with f/2.0 aperture. The Vivo Nex is powered by a 4,000mAh battery with fast charge support. 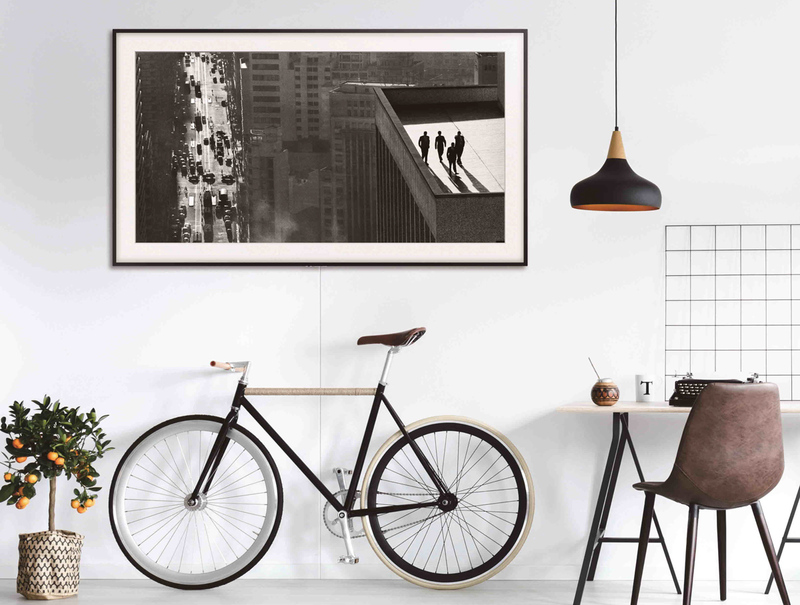 Connectivity options on the device include dual 4G VoLTE, Wi-Fi 802.11 ac, Bluetooth 5.0 LE, GPS, 3.5mm audio jack and a USB Type-C port. Apart from the pop-up selfie camera, another USP of the device is its in-display fingerprint sensor. Apple has confirmed that its new 2018 MacBook Pro with Touch Bar models feature support for hands-free "Hey Siri." Featured on the 13- and 15‑inch models with Touch Bar, the Apple T2 chip includes a Secure Enclave coprocessor that provides the foundation for secure boot and encrypted storage capabilities. It also consolidates many discrete controllers, including the system management controller, audio controller, and SSD controller, into one. And the Apple T2 chip brings a familiar voice to MacBook Pro — Hey Siri is always ready to open apps, find documents, play music, or answer your questions. This means 2018 MacBook Pro users can say "Hey Siri," instead of clicking on the Siri icon in the macOS menu bar or tapping on the Siri button on the Touch Bar, to activate Apple's virtual assistant on the desktop. The functionality is enabled by the Apple T2 chip, first introduced in the iMac Pro and now included in the new MacBook Pros. The T2 chip integrates several previously separate components, including the system management controller, image signal processor, audio controller, and SSD controller, for expanded capabilities on the new MacBook Pro. 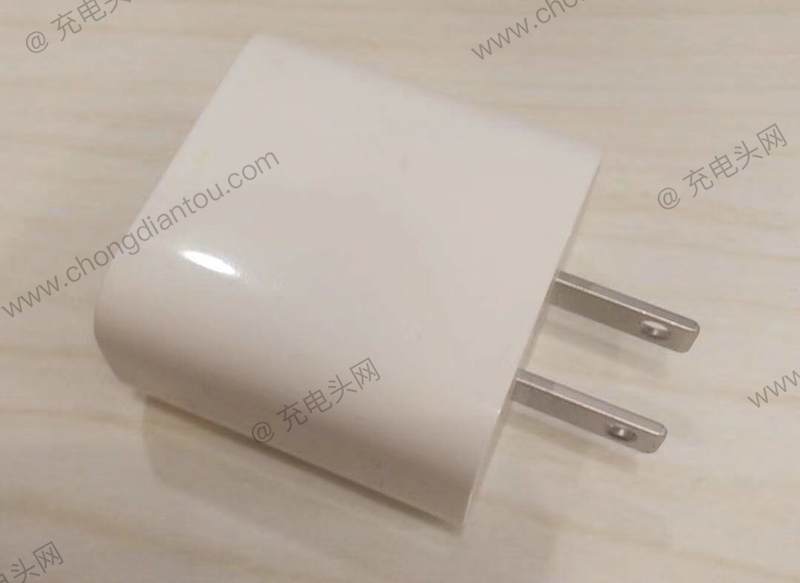 For instance, the T2 chip's image signal processor works with the FaceTime HD camera to enable enhanced tone mapping, improved exposure control, and face detection-based auto exposure and auto white balance. On the MacBook Pro, the chip also authenticates and secures Touch ID and Apple Pay. The T2 chip also features a Secure Enclave coprocessor for secure boot and encrypted storage capabilities. It's unclear if the iMac Pro will eventually support "Hey Siri" too. In a developer-focused Twitch stream, several Magic Leap employees offered details about the system specs for the augmented reality headset. Right off the bat, the startup noted that the device’s brain will be an Nvidia Tegra X2 system, probably one of the more powerful options for mobile devices, though it is bulky enough that the company needed to build a dedicated hip pack in order to house it. Still no details on price. 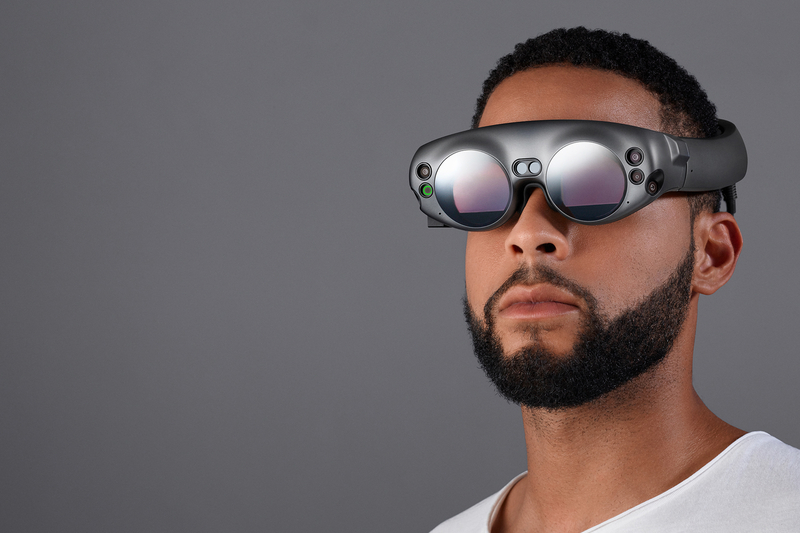 The company has previously discussed that the Magic Leap One is intended for home use though it is mobile. Plenty of questions still remain, including some critical missing technical details surrounding the display tech being used and how large the device’s field-of-view will be. The device will utilize hand-tracking and a physical controller and also will support eye-tracking. It’s unclear how these will all interact together and how much will be up to developer preferences. In a tweet, CEO Rony Abovitz teased other updates coming this week including updates to another unreleased product called Magic Leap Next. Nikon hasn’t found much success with its efforts to expand from DSLRs into the mirrorless camera market. The company made a halfhearted attempt to chip away at Sony, Panasonic, Olympus, and other mirrorless specialists a few years ago with the Nikon 1 line, but as reported by NikonRumors, the whole series has now been discontinued. Nikon last updated the line with the J5 in 2015, which seemed like the most appealing product in the Nikon 1 series to that point. But the cameras were foiled by high prices, a one-inch sensor that was smaller than those used by the competition, and a confusing naming scheme. Google today announced that it is bringing Morse code as an input method to Gboard for iOS. The company first integrated Morse code into the Android version of Gboard (in beta form) shortly after its I/O 2018 keynote. Alongside the debut on iOS, Google says it has made numerous improvements to the Android experience, too. When activated, Morse code fills the keyboard area with two large dot and dash icons. As you tap the icons, word suggestions will appear at the top of the on-screen keyboard just as they do when you’re using the QWERTY version. Google has created a Morse Typing Trainer game that it says can teach users Morse code in under an hour. You can play it on both mobile and desktop. In watchOS 5, you can rearrange the Control Centre to put the Control Centre features that you use at the top, so they're quicker to access when you swipe up on your Apple Watch. 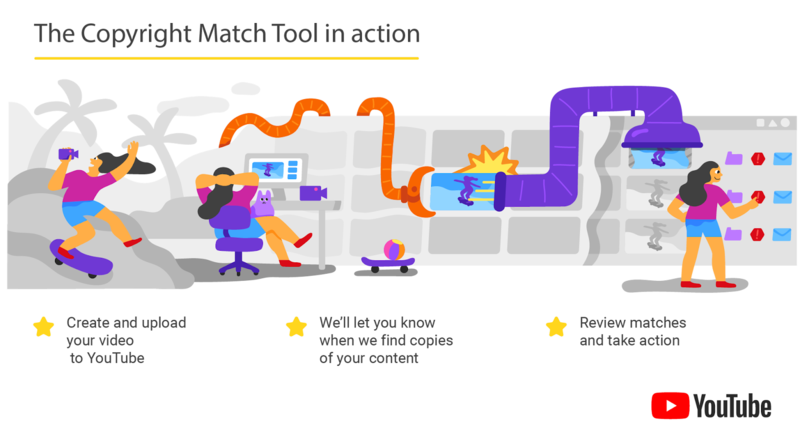 Unfortunately, there's no way to remove features you don't often use, but you can bury those less desirable options at the bottom of the menu. 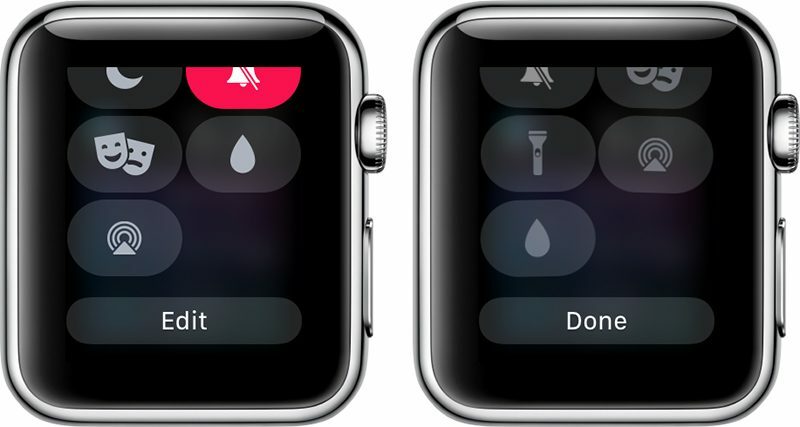 Bring up the Control Center by swiping upwards on the Apple Watch's display from the watch face. That's all there is to it. It's a simple little function that you might not think to look for, but it can be handy if there are Control Center features that you use on a regular basis because you're able to get to them more quickly. HTC overplayed a custom skin onto of Windows Mobile making it a bit more palatable for the general user. At that time, Windows Mobile was competing with BlackBerry’s operating system and Nokia’s Symbian. None were fantastic, but Windows Mobile was by far the most daunting for new users. HTC did the best thing it could do and developed a smart skin that gave the phone a lot of features that would still be considered modern. 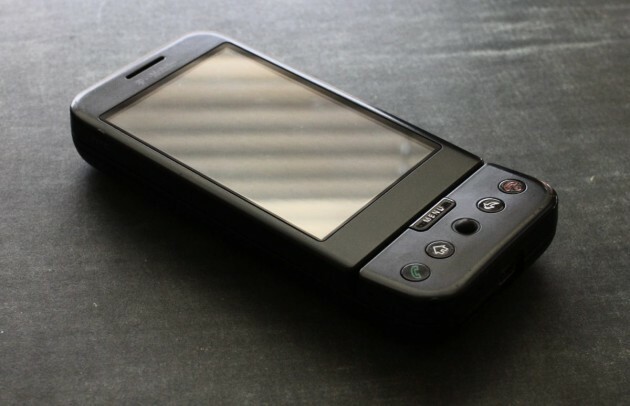 In 2009 HTC released the first Android device with Google. Called the HTC Dream or G1, the device was far from perfect. But the same could be said about the iPhone. This first Android phone set the stage for future wins from HTC, too. The company quickly followed up with the Hero, Droid Incredible, Evo 4G and, in 2010, the amazing Google Nexus One. In 2010 and 2011, Google turned to Samsung to make the second and third flagship Nexus phones. It was around this time Samsung started cranking out Android phones, and HTC couldn’t keep up. That’s not to say HTC didn’t make a go for it. The company kept releasing top-tier phones: the One X in 2012, the One Max in 2013, and the One (M8) in 2014. But it didn’t matter. Samsung had taken up the Android standard and was charging forward, leaving HTC, Sony, and LG to pick from the scraps. At the end of 2010, HTC was the leading smartphone vendor in the United States. In 2014 it trailed Apple, Samsung, and LG with around a 6% market share in the US. In 2017 HTC captured 2.3% of smartphone subscribers and now in 2018, some reports peg HTC with less than a half percent of the smartphone market. Dell is returning to the public market in a $22 billion stock buyout that will still leave CEO/founder Michael Dell and investment firm Silver Lake firmly in charge, as reported by The Financial Times. The company went private in 2013 following a $25 billion buyout by Dell and Silver Lake. Since then, Dell has seen success both in the enterprise market and with its consumer-focused PCs. By moving back to the public sphere, Dell and Silver Lake will solidify their control over VMWare — which Dell acquired back in 2015 when it purchased enterprise data company EMC to better appeal to business customers — and be placed in a better position to reduce its debts. The Verge revealed last week that Microsoft wants to create a “new and disruptive” dual-screen device category to influence the overall Surface roadmap and blur the lines between what’s considered PC and mobile. Codenamed Andromeda, Microsoft’s project has been in development for at least two years and is designed to be a pocketable Surface device. Last week, Microsoft’s Surface chief, Panos Panay, appeared to tease a folding, dual-display device in collaboration with LG Display. We’re on the cusp of seeing the release of a folding, dual-screen, tablet-like device that Microsoft has actually been dreaming of for almost a decade. Last week Vivo announced its latest innovation in the field of cramming innovative components into phone-sized devices: a time-of-flight 3D scanner with 300,000 sensor points. I had a chance to test the tech out when I dropped in on MWC Shanghai this week, and it’s clear that while things are still very early, we are rapidly approaching the point where your phone is just straight-up going to be able to capture a 3D representation of your head.